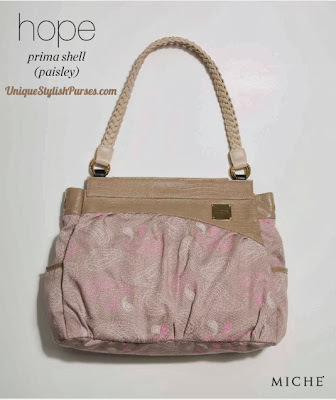 Cream and pink paisley patterns dance across this whimsical Hope Shell for Prima Miche bags. 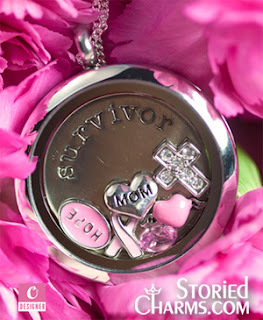 Larger pink paisleys feature a script “hope” word. Light taupe canvas with taupe faux lizard detail is enchanting. Brushed antique brass Miche nameplate and side pockets.